Association. We love to share the Bloomsbury News with you. January 2019 TripAdvisor named us #19 B&B out of the Top 25 in the entire US! 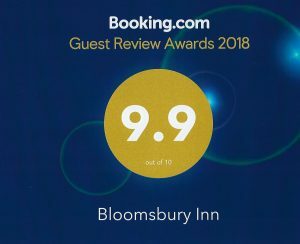 January 2019 Booking.Com awards Bloomsbury Inn a 2018 Guest Review Award recognizing 9.9 out of 10 score. September 2018 South Carolina Living, “Make Yourself At Home” Bloomsbury Inn, the Boulevard of restful dreams. May 2018, Bloomsbury Inn earns the TripAdvisor Hall of Fame — receives the 2018 Certificate of Excellence Award. May 2018, Bloomsbury Inn launches a new website designed by the industry leader, Q4 Launch. Our compliments to our new lead photographer Keely of Keely Photography. Talk about great Bloomsbury News! 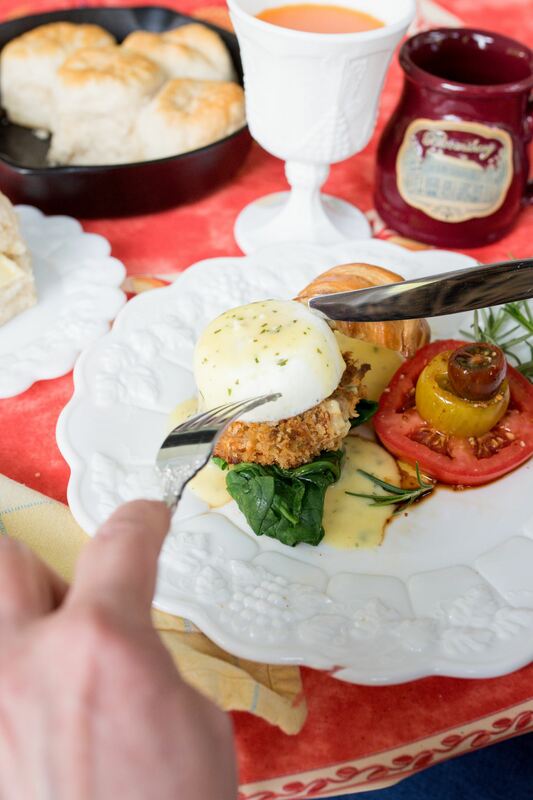 Spring 2018 Palmetto Magazine, A short walk from downtown will bring you to the award-winning Bloomsbury. April 2018 Better Homes and Gardens, Discover SC via Bloomsbury Inn. May 2017 Certificate of Excellence Award, TripAdvisor. Spring 2017 Most Romantic Inns in America, Bloomsbury Inn selected as one of the most Romantic Inns by I Love Inns, one of an estimated 17,000. Fall 2016 The Price Is Right, Bloomsbury Inn is the awarded showcase feature. Spring 2016 Certificate of Excellence Award, TripAdvisor. 2016 Great South Carolina Porches, named Bloomsbury in the top 10. 2015 Travelers’ Choice Award, ranked one of the top 25 bed and breakfasts, of an estimated 17,000, in the United States. Bloomsbury Inn moves from position 18 in 2014 to position 12 in 2015. Bloomsbury Inn earned both the Certificate of Excellence and Certificate of Service for 2015. December 2015, Olde English District, The State of South Carolina Parks, Recreation and Tourism, names Bruce and Katherine Brown as the “Betty Skeen Employees of the Year”. 2015 August, Only In Your State Are you ready for that late year getaway yet? I can’t believe where the time has gone, can you? Well, the children are back in school and we may need to sneak in a weekend before the holiday craziness sets in. So, I thought I would compile a list of some of the best bed and breakfasts for that perfect getaway. #10, Bloomsbury Inn, Camden SC. 2014 Travelers’ Choice Award, ranks one of the top 25 bed and breakfasts, of an estimated 17,000, in the United States. January 2014, Charleston Style & Design. “The place to stay when you’re visiting Camden, South Carolina’s oldest inland town and Charleston’s sister city.” October 2013 Bloomsbury Inn has been rated among the best in the region! 2013 Talk of the Town Customer Satisfaction Award. 2013 Tripadvisor Certificate of Excellence awarded to Bloomsbury Inn. December 2012, The Real Yellow Pages. AT&T Bloomsbury Inn is the cover photo of the Area Code 803, 2012-2013 phone book. June 2012, Camden Chronicle-Independent. Travelers’ reviews earn Bloomsbury Inn Certificate of Excellence. 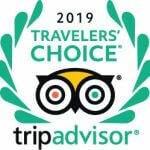 Bloomsbury awarded the Tripadvisor certificate with a rating of 5 out of 5. May 2012, Top Three Great Bed and Breakfasts Outside of Arkansas! Bloomsbury Inn. 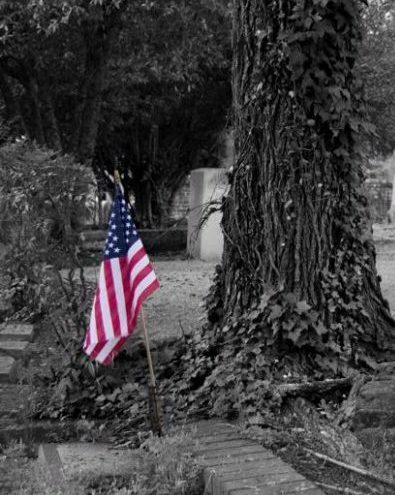 “You don’t have to salute your hosts in this Revolutionary War era town, but you’ll need to mind your Ps and Qs in this inn run by retired US Air Force colonels. Katherine Brown spent her career in protocol, and she attends to the tiniest details at this inn she shares with her husband, an instructor pilot. Don’t miss Katherine’s fabulous Praline Peppered Bacon breakfast.”. May 2012, Camden Historic Landmarks Commission. The Historic Preservation Award was awarded to the Browns in recognition of restoration of the old kitchen house of Bloomsbury. May 2012, Kershaw County Chamber of Commerce. Bloomsbury receives the Community Pride award for continual restoration and showcasing of Bloomsbury. May 2011, Garden Club of South Carolina. The Bloomsbury Gardens are one of only three selected to be featured in the statewide Follow The Blooms annual garden tour. “The gardens were glorious,” Judy Dill. April 2011, University of Georgia. The Bloomsbury Cold Fruit Soup recipe is one of only three fruit dishes and the only SC Bed and Breakfast recipe selected to be featured in the University of Georgia Sunset Competition. October 2010, Chronicle-Independent. Bloomsbury Inn is selected as one of the Top 10 bed and breakfasts in the nation as part of the Best of BedandBreakfast.com awards, 2010-2011. September 2007, Bed and Breakfast.com The Bloomsbury Inn is selected as one of the top B&Bs in the United States in the annual Best of BedandBreakfast.com Awards, 2007-2008. 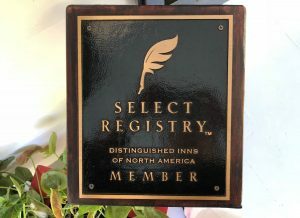 With 6,500 eligible bed and breakfasts, The Best of BedandBreakfast.com Awards are presented based upon a qualitative and quantitative review of the nearly 10,000 independent reviews submitted to BedandBreakfast.com, the leading online B&B directory and reservation network worldwide. “We know how important independent reviews are. 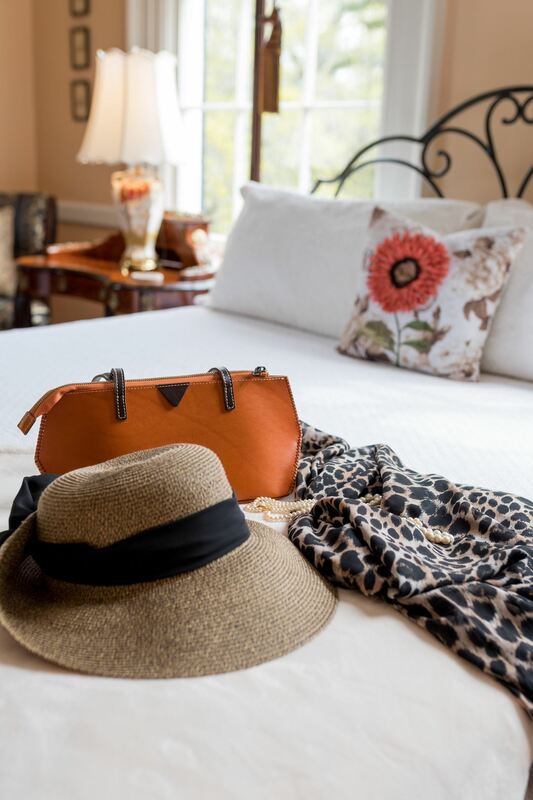 We’re delighted that inngoers concurred that Bloomsbury Inn is a favorite among those seeking B&B getaways,” explained Sandy Soule, Editor of BedandBreakfast.com and one of the most highly recognized authors in the B&B industry. 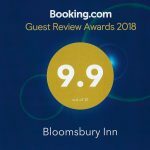 “Clearly Bloomsbury Inn earned high marks from reviewers for their fine accommodations, top amenities, and wonderful hospitality and service,” commented Soule. 2 May 2007, The State, Columbia, South Carolina. That really is a special, special treat: Biscuits and Chocolate Gravy. 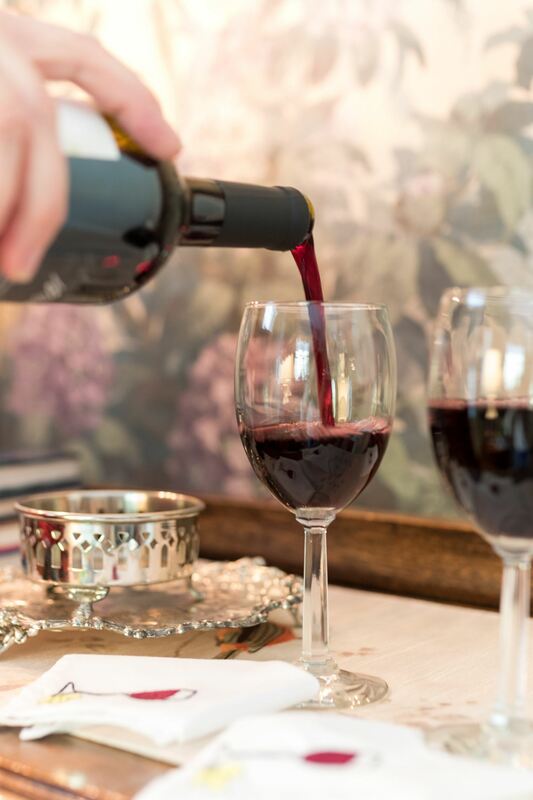 Katherine Brown, owner of Bloomsbury Inn on Lyttleton Street in Camden, believes in presentation, too. 24 September 2006 – The State, Columbia, South Carolina. “Bloomsbury (the Colonel James Chesnut House), a circa-1849 home in Camden, features a good example of a rain porch. Rain porches feature elongated roof supports that produce an optical illusion of additional height and grandeur. They were common on houses built from about 1820 until 1860 in the 14 counties generally known as the Pee Dee.” It is also commonly referred to as the Carolina verandah”. April 2006 – Southern Living. Bloomsbury hosted Annette Thompson, feature writer, and Meg McKinney, photographer. They visited Bloomsbury to prepare a feature article for the travel section of an upcoming edition of Southern Living.